My kitty loves the flavor! All of my cats love this! We love Naturals in our house! Buddy the Cat just love it. My picky eater loves it! 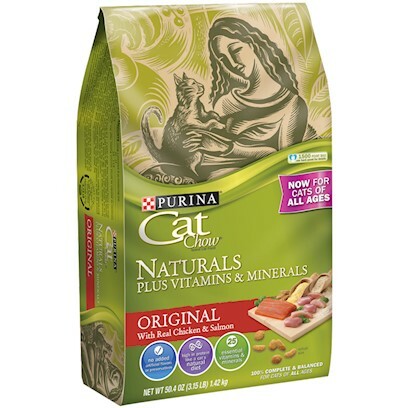 Purina Cat Chow Naturals is a Winner! My Cats Love this Food! Works great for my cat!